The Catamarans Cup is an international regatta for cruising catamarans. A unique event which combines a sailing race and a relaxing holiday week in the Greek Islands, with many side events such as a special welcome for the participants on every island of call, local events, award ceremonies, cocktail parties, beach BB-Q, dinners and a lot of fun. The 5th Catamarans Cup International Regatta is planned for the last week of October 2014. Starting from Athens, the regatta will visit the Greek islands following a relaxing and enjoyable route, having also time to explore places of interest. With your own crew you can charter a catamaran from our large fleet and get set! If you do not have a crew, you can join one of our open crews as a crew member. Following prices are applied, per vessel with no crew (except marked cats). They include use of the vessels, taxes, port fees and participation to the Organizer’s events. Prices do not include fuel & provisions. Having no crew individuals may either charter one of the above catamarans with crew, or hire a skipper or apply to join one of our open crews as an INDIVIDUAL. No experience is needed. 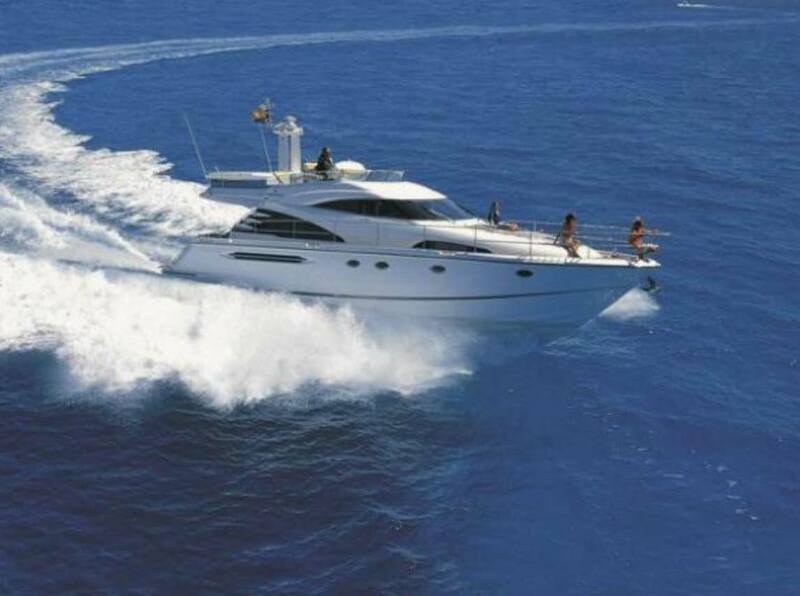 Price for individuals: Euro 590 per person, sharing a double cabin. 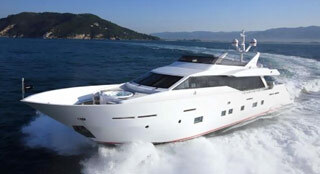 The price includes use of the vessel, taxes, port fees, single participation to the events. Above price does not include fuel & provisions (shared). Select and Charter a Crewed Yacht for your dream vacation. Unique Destinations in Greece for your sailing holidays!